Did you know that South Dakota consistently ranks among the highest for states in which to retire? 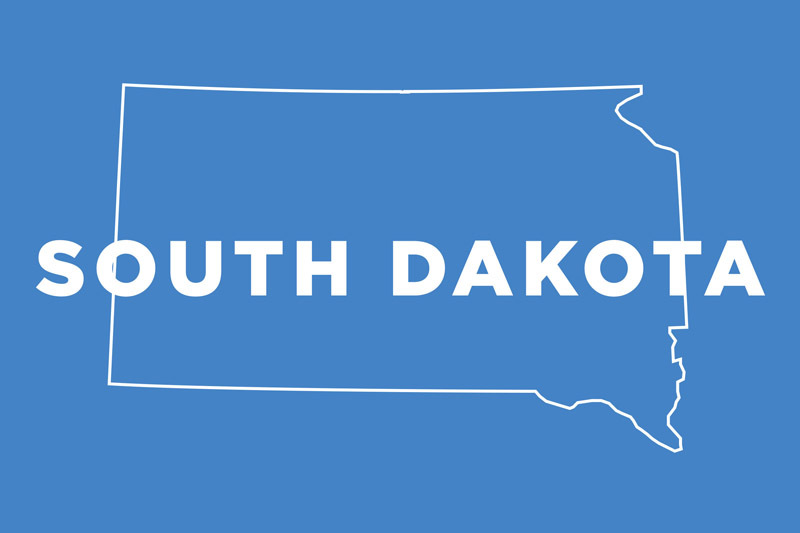 There are many reasons for this, and we’re going to cover all of the key facts that you should know, regardless of whether you’re thinking of moving to South Dakota for assisted living (Which can be a very good idea, in certain cases!) or you already live here and are just needing to find out what some of the options are for you. We always like to start off by going over a few of the interesting things to do or see in any given state. This isn’t because it’s directly related to the care, and obviously we’re not operating some kind of tour guide here, however we do strongly believe that finding a facility with nearby attractions and things to do that interest you or your loved one can be a very important aspect of care. 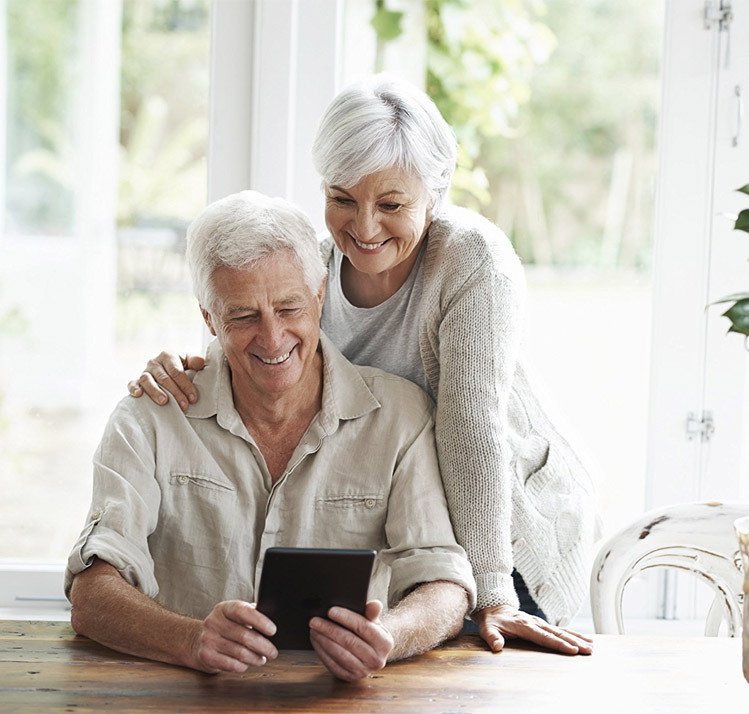 Depression and loneliness are always the elephants in the room when it comes to senior living, and living somewhere that you enjoy, with new activates and things to see that you find interesting, can do a lot for overall mental health and cognitive abilities in our opinion. As such, we’re going to take just a moment to highlight some of the great things in South Dakota, and then we’re going to get right into the details about the state, along with what you can expect from assisted living in South Dakota, and some important questions that you should pose to any senior care of assisted living facility. Custer State Park isn’t just beautiful, it’s also very historic. If history is your cup of tea, you can also check out the Minutemen Missile National Historic Site, the Ingalls Homestead, Adams House, and more. There are a handful of casinos you can try your luck at, not to mention a seemingly endless amount of nature to soak up. If you’re going strictly by total land area size, South Dakota ranks 17th place with 78,116 square miles. South Dakota has a very small population, however – which means the square mileage, per capita, is among the best in the country, there’s a very low density of people, and some folks love that, whereas some prefer the business of a bigger city. SD’s population is 865,454, ranking them in 46th place. The per capita income in South Dakota is $38,865 per person. The cost of living is well below the national average, over 10% lower in fact. This is home to the famous Mount Rushmore, along with the aforementioned attractions and things to do and see. The types of care you’ll find in an assisted living home can vary a lot state by state. Certain things that are against the rules in one state may be completely normal and expected in another, so research is important, especially if you’re moving from somewhere else or you have some preconceived notions. The best thing is to actually visit a particular facility, because there can be a big disparity between one facility and another, even though they’re following the same rule book. In South Dakota, for instance, a facility can provide care beyond the very basic level, however in some states only low-level basic care is allowed. Initial assessment information: There’s an initial evaluation that covers a variety of aspects about the resident’s condition, needs, and how to give them optimal care. This is important. In South Dakota, there isn’t a formal nurse’s evaluation, however it’s still a key process for ensuring that everyone gets the care they need. If a resident has a chronic illness that can be transmitted to someone else living there, or if they aren’t able to evacuate in an emergency like a fire or gas leak, or if they need extensive and long-term nursing care, it will be a requirement for them to seek care in a different type of facility that can better meet their needs. Also, if a resident is violent, or a danger to themselves, that’s also another situation where they won’t be able to coexist in a typical senior’s home or living facility. Bathroom requirements: Washrooms must be attached to each room, and every resident living in the facility must have their own sink and their own toilet, however showers or bathtubs can be shared. This is a pretty good arrangement. Having private bathing facilities can be a step better, but it also depends on whether the resident needs assistance with personal hygiene and to which degree, and can pose dangers for things like falls and so on if they’re in completely private showers and tubs, so there’s pros and cons to everything, but ultimately the private toilets and sinks are always an arrangement that we’re happy to head about. Medication handling: There is training required if a resident isn’t going to be administering their own medication and if someone from the facility will be doing so instead, also a third party nurse can be hired to help as needed. Fire and Safety information: Newer buildings have more extensive fire codes to stick to, whereas older facilities can be grandfathered in. There is an orientation process for new staff members working in a facility. This training covers a lot of different things, from stuff a care giver will encounter on a daily basis, to the worse case scenarios like a fire or another disastrous event. It’s about understanding that some people have very unique needs, some people have different difficulties that aren’t always visible, understanding nutrition, and a lot more. There is indeed a Medicaid waiver to help with funding for facilities located in South Dakota, and for more information you can reach out to the Office of Health Facilities Licensure and Certification, which operates under the South Dakota Department of Health.